Now that you have your shop set up and your first freebie made, you need to create a product to sell. Honestly, trying to figure out what to create first can be overwhelming. There are about a million different directions you could go. So, I’m going to help you start moving in the right direction by giving you two suggestions that will be game changers! Are you ready to overcome the paralysis of analysis and actually start selling? As with anything, when you are contemplating what you want to create for your first product you should start with what you already know. While this may seem rather silly as step one, most of us are guilty of forgetting that we actually do know some things! I would NEVER create a product about calculus. You see, I’ve never actually studied calculus, I know NOTHING about the subject, and quite frankly, the name alone makes me break out in hives. So, no calculus products for this girl. On the contrary, my degrees are in Early Childhood Education, and I truly love teaching kiddos in this age range. (That’s why the bulk of the products I create focus on this age group.) As an elementary school teacher, I tended to gravitate toward lessons that were interactive. Thus, when I learned how to sell on Teachers Pay Teachers, all of the products I’ve created include an interactive component. Additionally, I have found a LOVE of all things farmhouse. And because of that, I have created two unique lines of classroom decor including the Rustic Coastal Collection and the Rustic Wood Collection. The bottom line: Take what you already know and love, and create a product! Do you ever find yourself planning a lesson and searching for a product that hasn’t been created? In other words, you find a product that’s close, but the worksheets just aren’t quite right for your kiddos. Or, maybe the PPT from one resource is amazing, but it just doesn’t go into depth far enough. You have just brainstormed your first product! This is the perfect opportunity for you to fill a gap. Chances are, if you have been searching for it, there are countless other teachers searching as well. You can make EXACTLY what you need and then turn around and sell it on Teachers Pay Teachers! 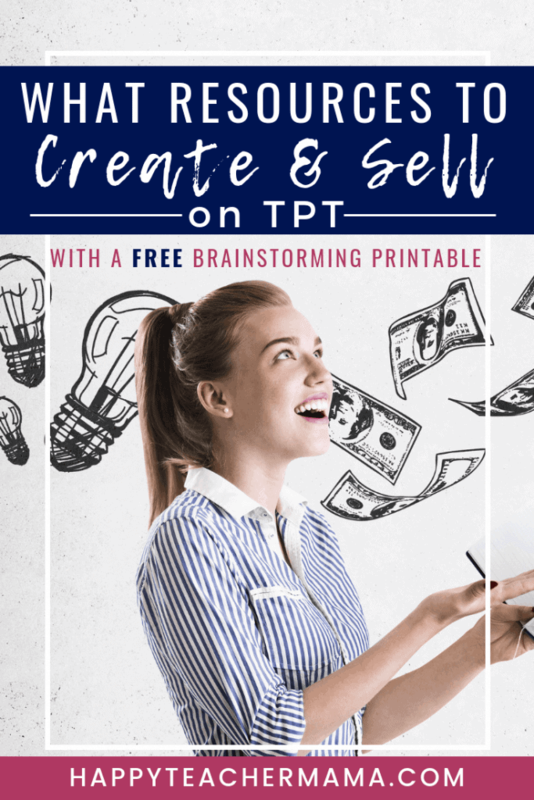 MANY sellers got started on their TpT journey for this reason. They simply couldn’t find what they were looking for, so they created it themselves. I found myself in this exact situation after I’d been teaching with VIPKID for a few months. I already knew how to sell products on Teachers Pay Teachers because I had been a seller for about a year, but I didn’t seem to connect the dots with my newfound knowledge of online teaching. And at that moment, I had an epiphany! I could create the products they needed. I knew what they were looking for, and I had already made several things for my own classroom. So, I took those things, as well as other products that I created, and put them in my shop. 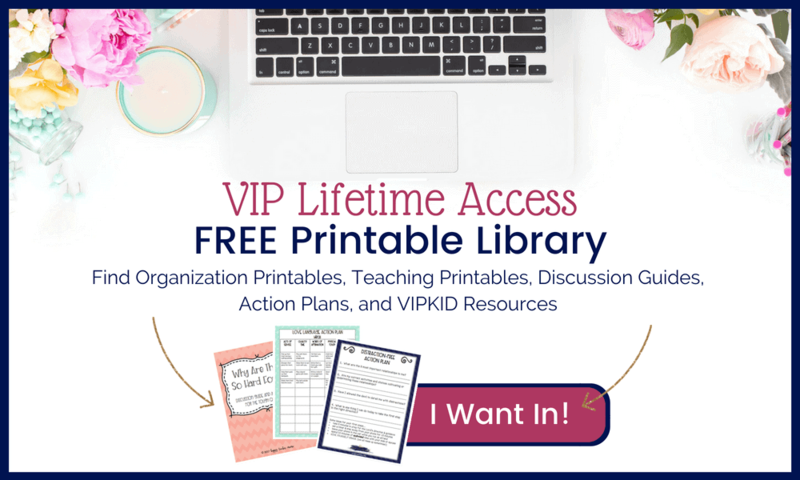 Sure enough, in no time, my VIPKID products started selling! Then, I found a need for more specific flashcards to teach the various levels of students in VIPKID. So, I took the time to create HUGE bundles of flashcards and they’ve been some of the most popular items to date! The bottom line: Think about the things you’ve needed in your own teaching experience and create those things! What age group is this product appropriate for? Is this product an individual resource or part of a growing bundle? What needs are being met through this product? How can I differentiate this product? What problem will this product solve for my customer? Will this product be solely a digital download or will I provide hard copies as well? Can I provide some unique ideas for ways to integrate this product into all subjects? As you learn more and more about how to sell on Teachers Pay Teachers, you will find yourself tweaking your processes. You will find your products just keep getting better as you discover exactly what you love creating and what others need.